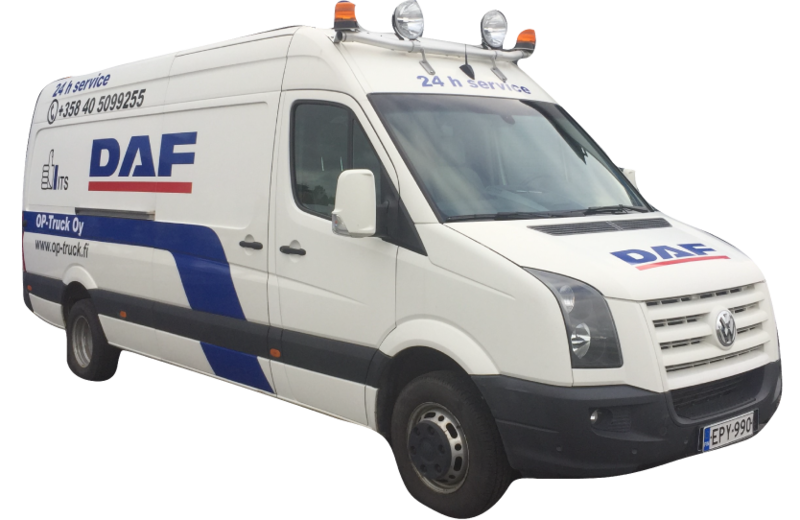 We are authorized DAF Service point, we are equipped with DAF's own fault diagnosis equipment DAVIE4 & DAVIE XDc II. We provide roadside services in the vicinity of Pori. DAF ITS service. We will be able to help you with the tools and spare parts that you need on the road. 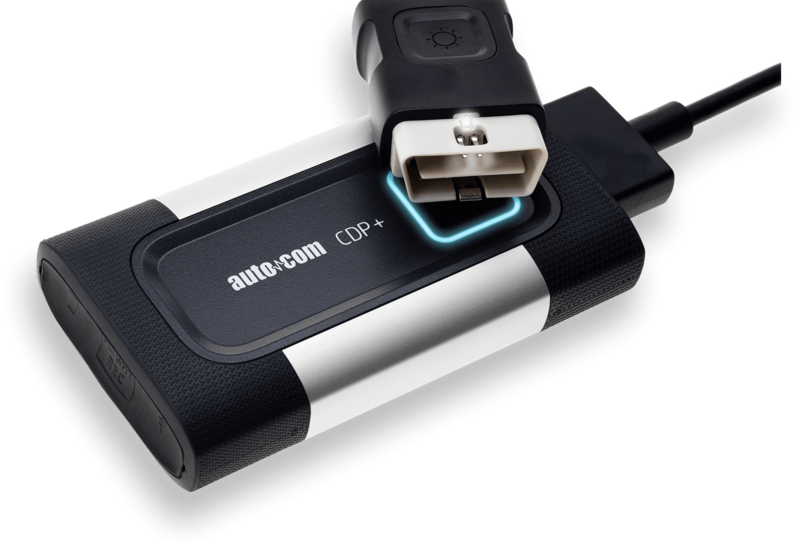 The AutoCom Fault Diagnostic Device is a standard tool for multi-brand repair shops, enabling extensive access to car systems. We will handle the inspection for you at one time with maintenance. 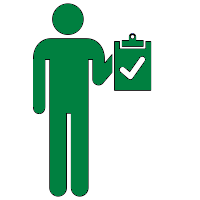 The cooperation agreement allows for affordable prices for inspections, ask for more! Tire replacements, balancing & repairs. 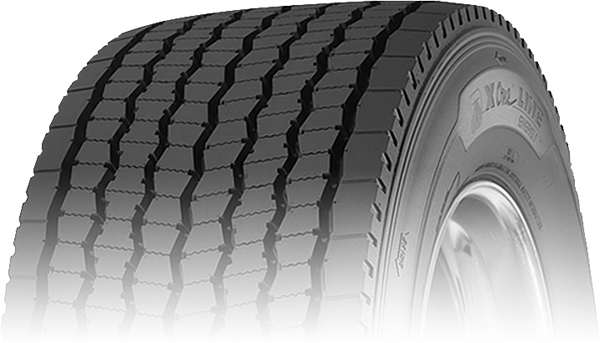 We also offer new tires at a competitive price. 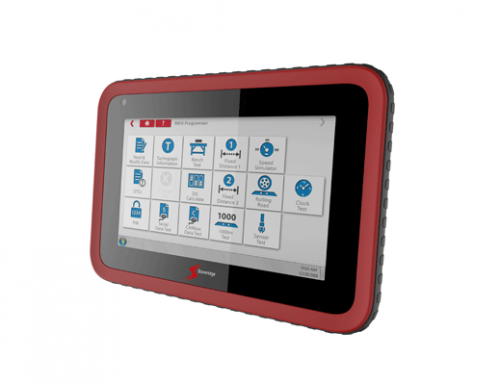 Limit Certificates, Digital tachograph calibrations & fault code reading. We have a modern Optimo tester.